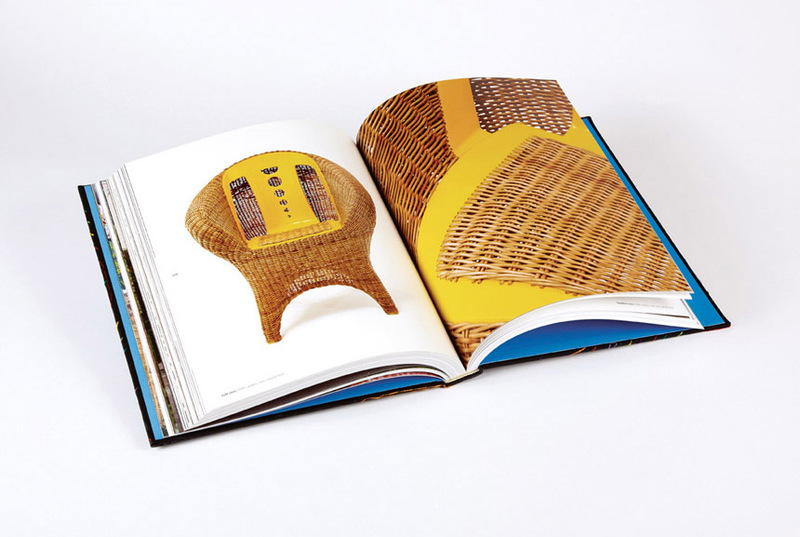 Inspired and distilled from Brazil’s street and carnival cultures, Humberto and Fernando Campana have consistently produced gleefully "imperfect" designs that challenge the modernist hierarchy of form and function and the relationship of art and utility. 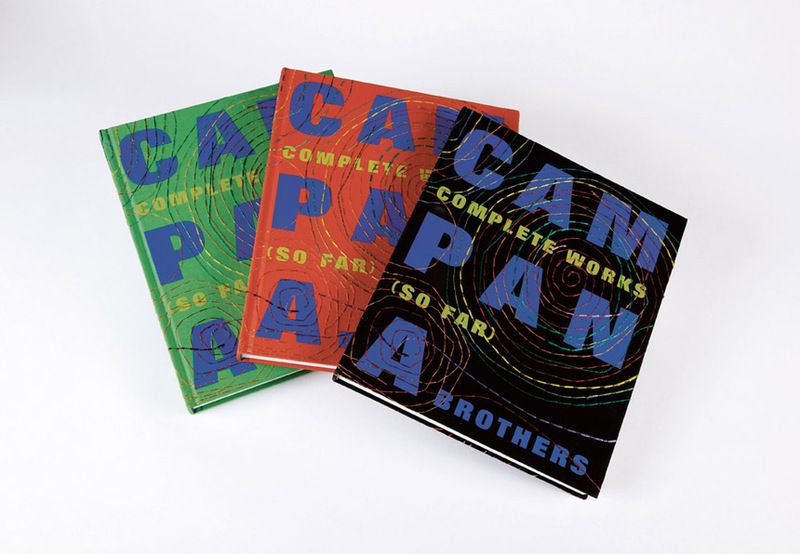 Key figures in the "design art" movement, the Campanas’ work has become highly sought after by the art market and the public alike. 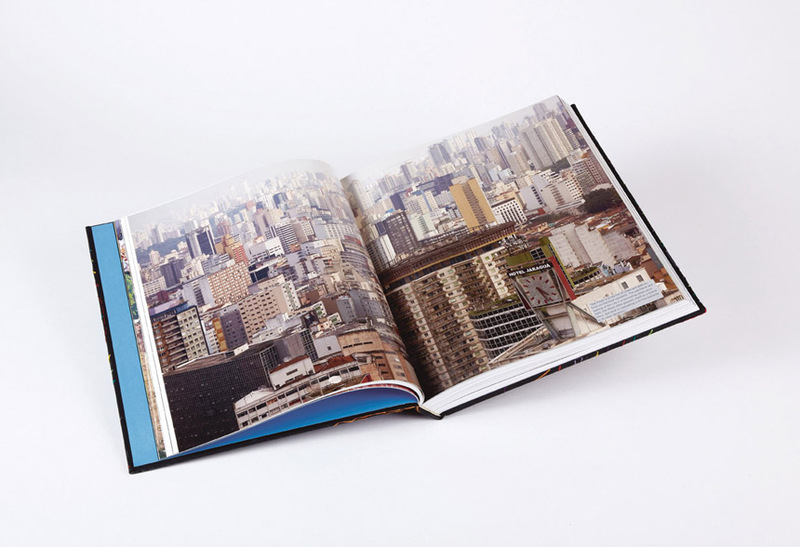 The Brazilian-born brothers cite their country’s unique culture as integral to each object, often using materials from São Paolo’s favelas in their work as both inspiration and as functional parts. 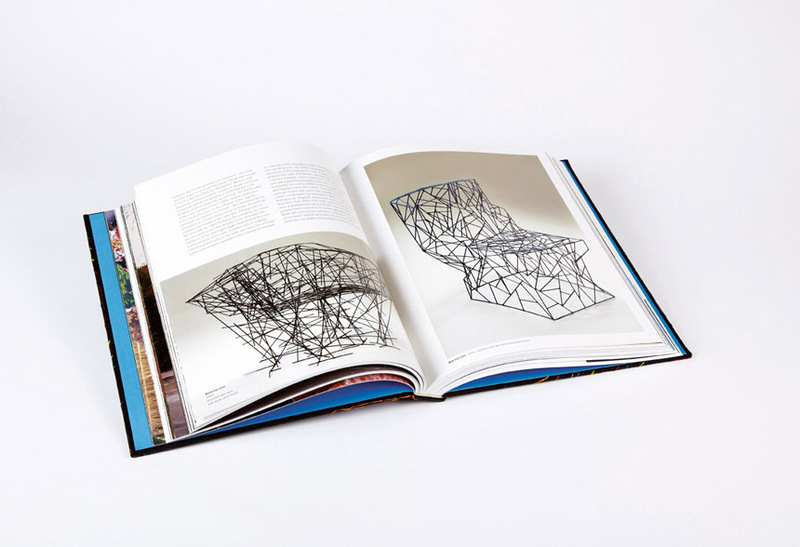 In their hands, coils of rope, stuffed alligators, and Bubble Wrap are transformed into shapes of unexpectedly graceful chairs and other pieces of highly functional if improbable furniture. This element of playfulness has become a signature of their work, demonstrating an ability to imbue each piece with sophisticated humour and unpredictable form. 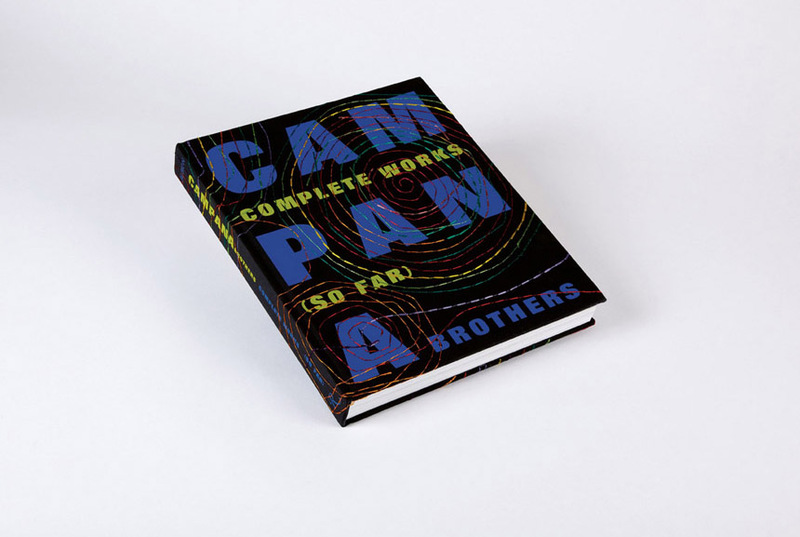 A highly anticipated monograph, this book contains newly commissioned photography and detailed information on all of the Campanas’ designs, including prototypes, rare one-offs, and limited and mass-production pieces. 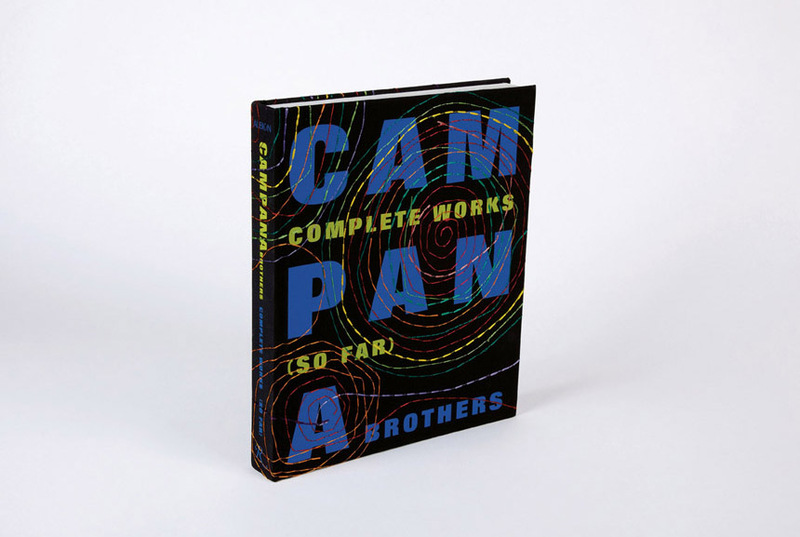 In addition, four illuminating essays by experts in the design field make this the book on the Campanas for years to come. 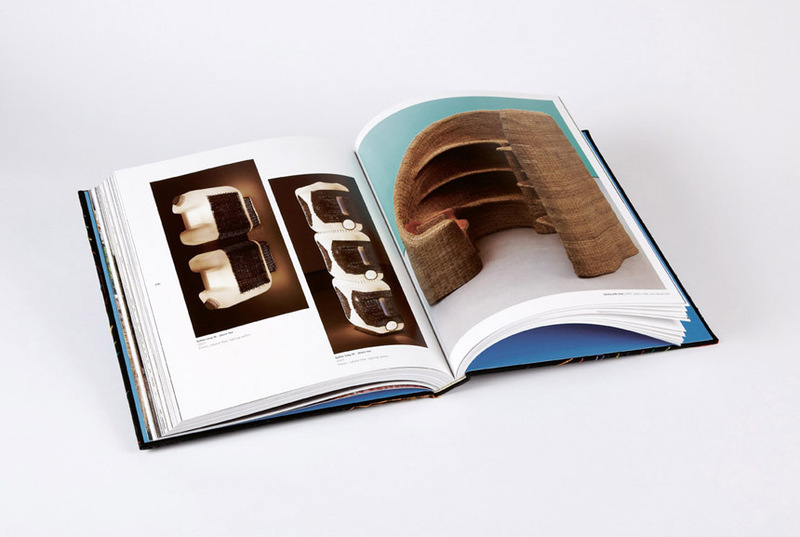 Published by Rizzoli and Albion. 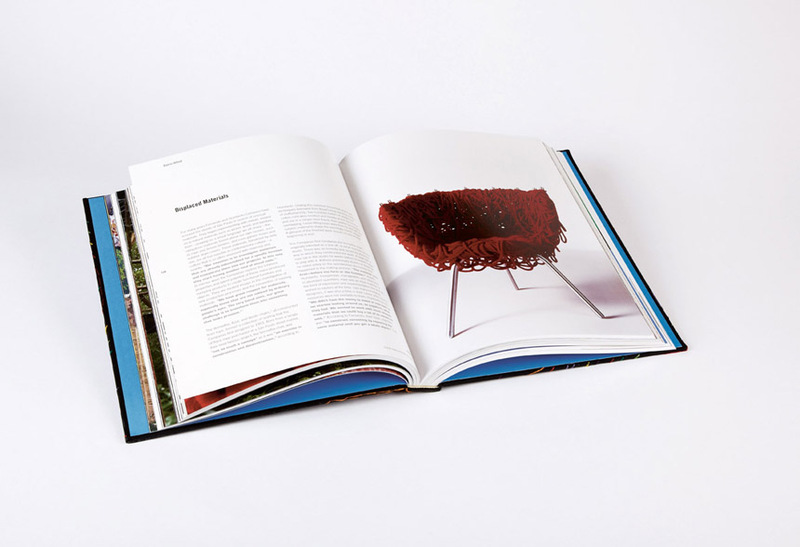 Commissioned by Dung Ngo, edited by Matt Price in collaboration with Lelia Arruda of the Estudio Campana, designed by Herman Lelie and Stefania Bonelli. 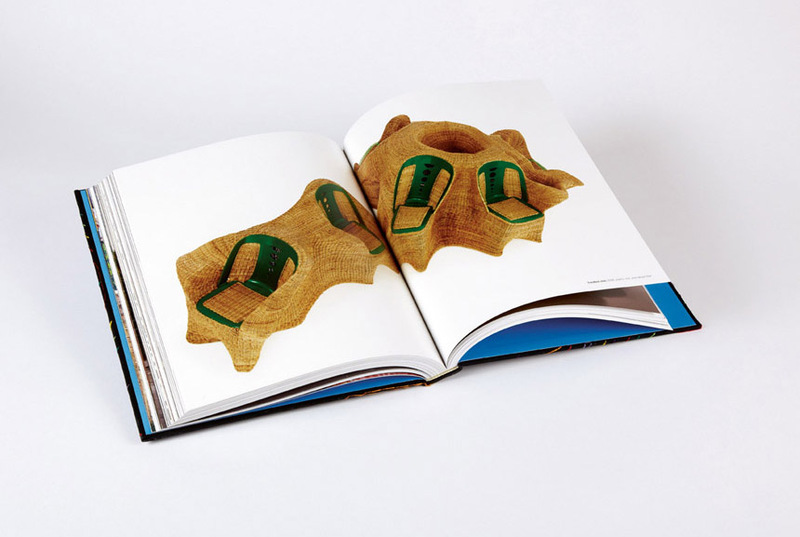 Texts by Li Edelkoort, Stefan Hamel, Darrin Alfred, Cathy Lang Ho and Deyan Sudjic.